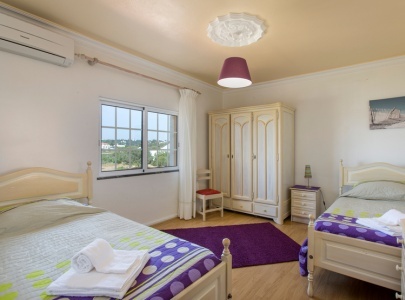 This lovely villa, near Albufeira, is perfect for a beach and pool holiday. It is set in a large beautifully landscaped garden, with a private 6m x 3m swimming pool, sun loungers, outdoor table and chairs and a barbecue. The nearest beach, Praia do Coelha, in Sesmarias between São Rafael and Galé, is a 10 minute walk away. 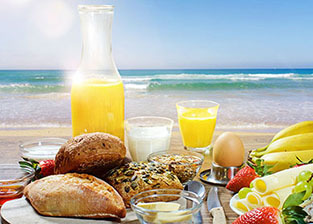 Several excellent restaurants, Salgados Golf Course and Albufeira Marina, are nearby. 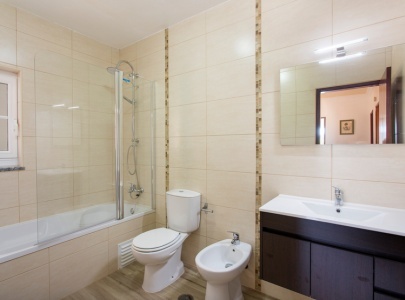 All bedrooms and bathrooms are upstairs and the WC is downstairs. FREE WI-FI is provided. The team were fantastic in the booking and management of the villa and transfers. 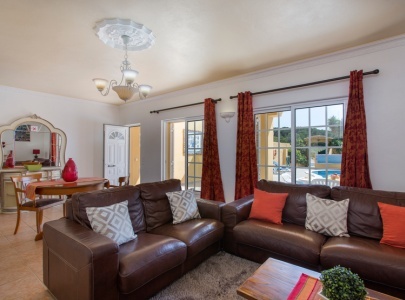 Villa met our expectations and had everything you need for your stay. The villa was clean with a good and beautiful garden. Excellent service as always. 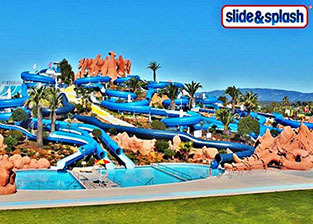 Algarve Getaways gave me the best holiday experience. They were friendly and experienced and a joy to work with. I would have no hesitation in recommending them to my family and friends. It was the greatest holiday! It was the GREATEST holiday, a wonderful house, fantastic pool, nearby awesome Atlantic coastline... really great!! 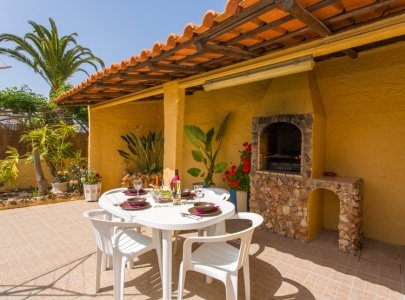 Beautiful villa in excellent location for at least 6 beaches within 10 minute drive. 2 superb restaurants within 2 minute walk. Would definitely come again. I just want to say a massive thank you for an absolutely amazing holiday. The villa was perfect and I will definitely be recommending to others. From the ease of booking, right through to the transfers, you made the holiday so relaxing and hassle free. Fantastic, couldn't rate your company enough! It would be an absolute pleasure to book with you again. Thanks for a fantastic holiday! The accommodation was excellent and I will definitely be recommending the villa and Algarve Getaways to friends and family. We could not fault anything from the minute we were picked up from the airport, to the minute we were dropped back there - the transfers, the welcome from the two gentlemen at the villa, and the villa itself which was lovely. We thoroughly enjoyed our stay and want to thank you and your colleagues at Algarve Getaways. We had a great holiday. The villa was was lovely, brilliantly equipped and clean. We really loved it. Great sized villa with great pool. It was nice and private and really clean on arrival. The owners were also very nice. It was about 8/10 Euros to the centre of Albufeira so nice and easy, there is a hotel round the corner to order taxis from. A luxury villa, as described, with a great pool, huge rooms and spotlessly clean. I would find it hard to get better value for money. Everyone was so helpful and easy to deal with, from making the reservation, to the local manager and airport transfer driver. Top notch! We had a great holiday, in a lovely villa and will be back. The villa was beautiful, a real home away from home with everything we needed for travelling with small children, the rooms were large and beautifully decorated and the pool, gardens and BBQ area were fabulous. The Villa was immaculate, felt like we were the first to use it. 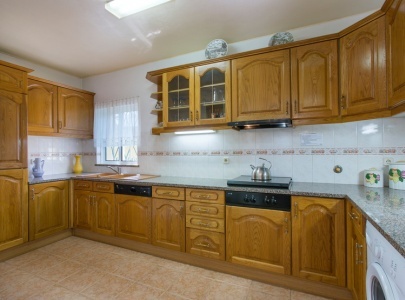 It had everything we needed, the kitchen had ever utensil you could think of; Sky and Wi-Fi were brilliant to have. 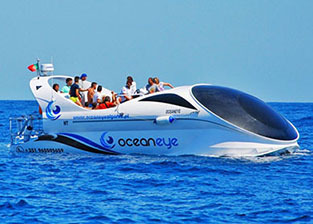 Will definitely be booking with Algarve Getaways in future, have travelled with them twice and never been disappointed. Had a very peaceful and relaxing holiday in this fabulous villa. Supermarket next door was an added bonus! 2 families with children stayed here and had a perfect time. Property was clean and we were well looked after. Had a few nice quiet nights in the local area beautiful restaurants, beaches etc. and also by getting a taxi, were only 10 minutes away from the Old Town where we had a few fun nights. Scoobys nearby was great for families. Stress Free Holiday! Thank You Thank You Thank You!! The villa was fully functional, every need was met and it was more than we expected. A++. Every one locally was very friendly and accommodating and asked if we had everything we needed. Great people! Stress Free Holiday! Thank You Thank You Thank You!! We had a fantastic family holiday at Villa Vera Lucia with our children 5 & 7 years old. The villa was clean and very well equipped for all our needs. We wanted a quiet villa where a car was not essential and didn't want to be in a huge built up area, this was perfect, taxis were prompt and fairly cheap. Nearby is a cafe and mini market which stocked a large variety of food, with larger supermarkets within a 30 min walk. The pool and garden were lovely. There is a useful BBQ area, which we cooked on all the time. The villa was very good & it was great having a mini market and cafe within walking distance. 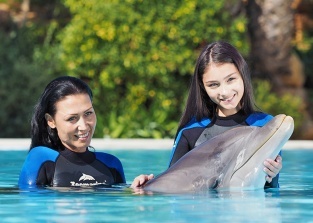 The staff were friendly & very helpful. We booked this property for the purpose of having a relaxing week in the sun – and it didn’t fail to deliver. The Villa itself was beautiful and fully equipped for all self-catering needs. The patio/pool area was fantastic – with a large lawn for the children to play on and a good sized pool with a separate paved area for dining – complete with outside barbeque. A short walk would take you to a couple of beaches. There were a couple of slightly Mini-Markets within a 5 - 10 minute walk of the Villa. 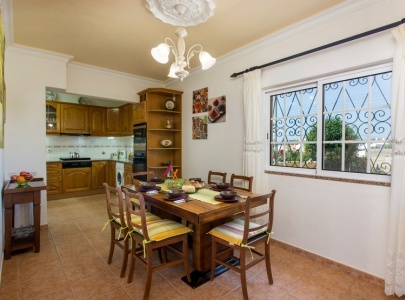 Overall – a fantastic Villa, well kept and clean with a beautiful pool to provide you with a nice, relaxing holiday. 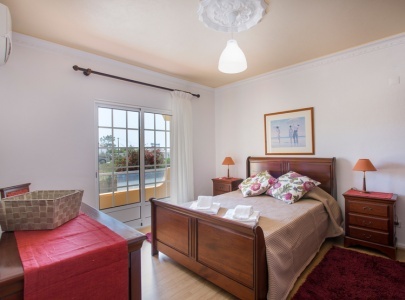 We would not hesitate to re-book this property. We had a brilliant time at the villa, we really enjoyed ourselves. 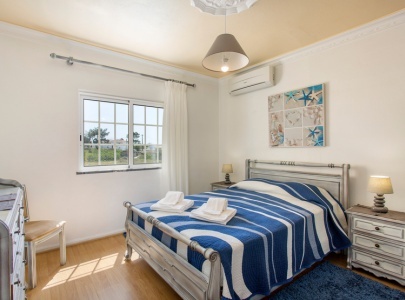 Located in Sesmarias, close to Coelho Beach between São Rafael and Galé, with many restaurants, snacks bars, mini-markets and other amenities nearby. The area from São Rafael to Galé has some of the best beaches in the Algarve, all with restaurants nestling in the sand. 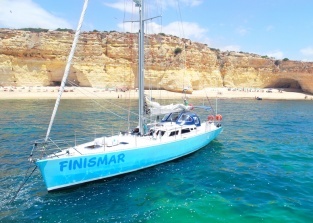 It is a 5 minute drive from Albufeira Marina, with its many water-sports, including cruises, deep sea fishing, water skiing and para-sailing. 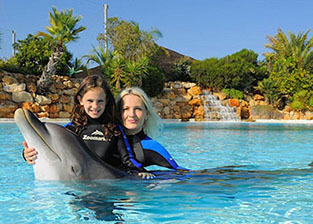 10 minutes drive from Albufeira Old Town, Zoomarine and Algarve Shopping. Faro airport is 40 minutes by car. A car is recommended but not essential.